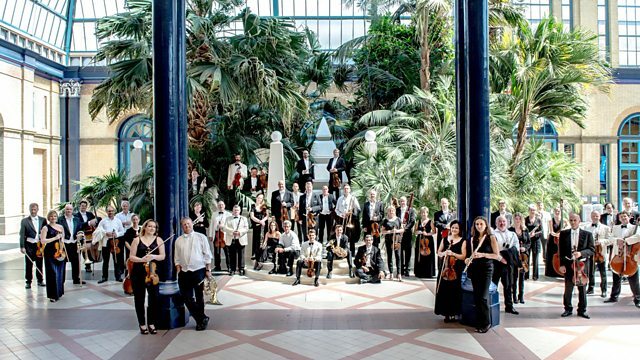 The BBC Concert Orchestra and conductor Finnegan Downie Dear play music by Berlioz and his friends and admirers. Presented by Sarah Walker from the Alexandra Palace Theatre. Orchestra: BBC Concert Orchestra. Conductor: Finnegan Downie Dear. Performer: Nathaniel Anderson-Frank. Orchestra: BBC Concert Orchestra. Conductor: Finnegan Downie Dear. Which Romantic composer are you? A Valentine's quiz to mark BBC Radio 3's celebration of Berlioz - the Ultimate Romantic.